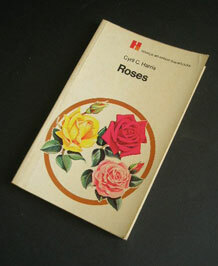 This is a 1969 edition of Roses by Cyril C. Harris in the Hamlyn all-colour Paperbacks series. 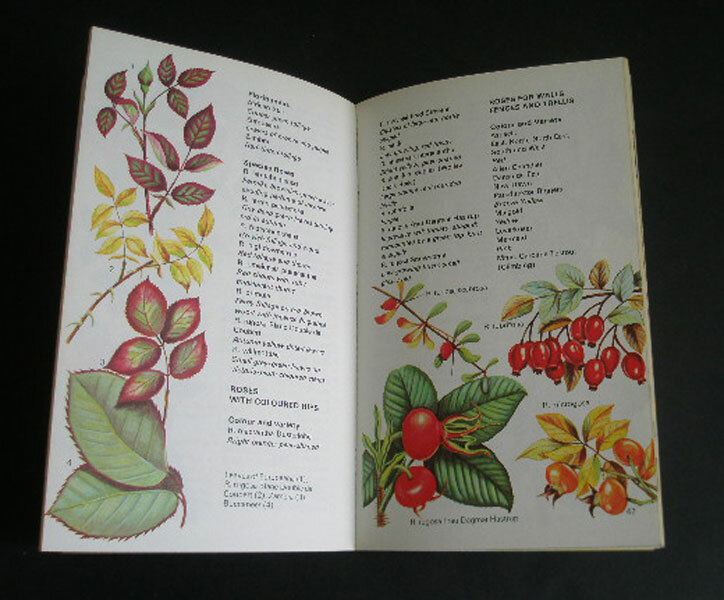 It has colour pictures on every page and the blurb on the back states that the author clarifies in a very lively and readable way the complexity and mystique of the rose family, detailing soil preparation, pruning, planting times, selectionof varieties, manurialrequirements, staking and the propagation of new plants. CONDITION: Very good. Top right hand corner has a bend on cover.